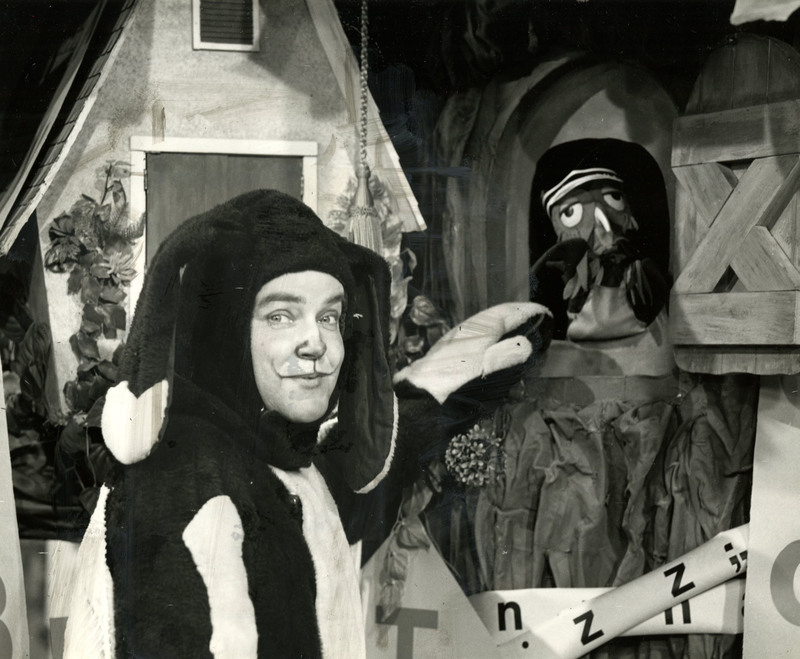 As the iconic children’s show turns 50, here’s a look back at how it all began. 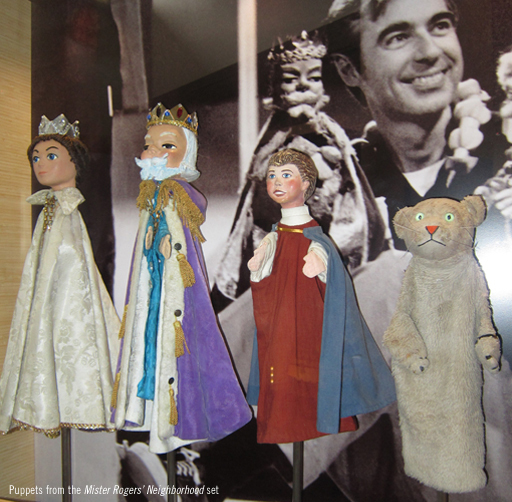 When Fred Rogers first began performing everyday feats of gentle magic, he was mostly behind the scenes. 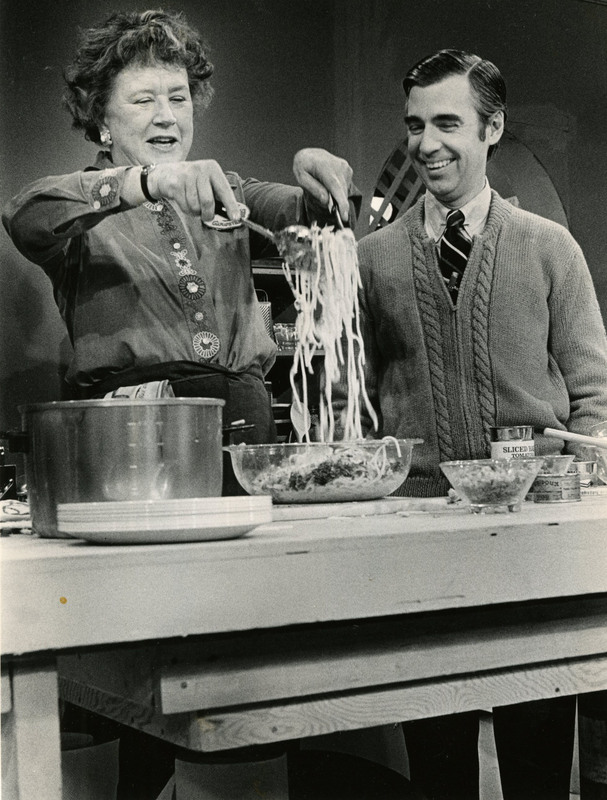 “The Children’s Corner” was a live, weekday afternoon program on WQED written by Mr. Rogers and host Josie Carey. 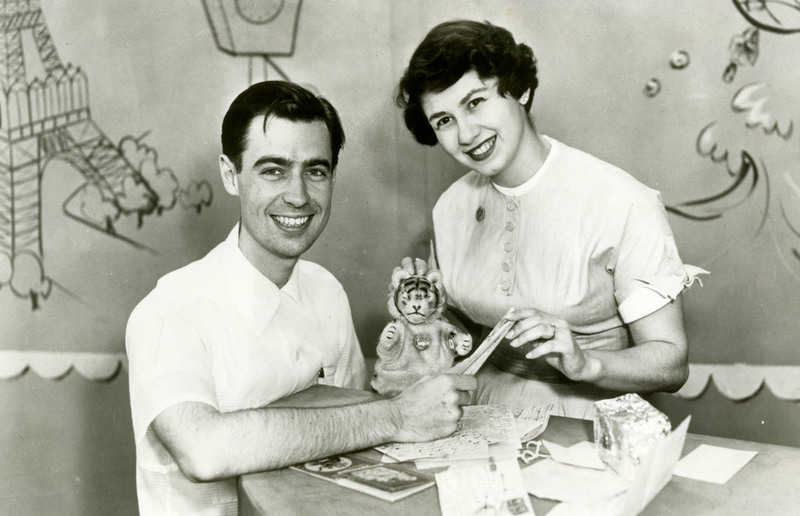 Not yet the face of his groundbreaking program, “Mister Rogers’ Neighborhood,” this Mr. Rogers was a workhorse, voicing puppets, penning scripts, composing and playing music on the piano. 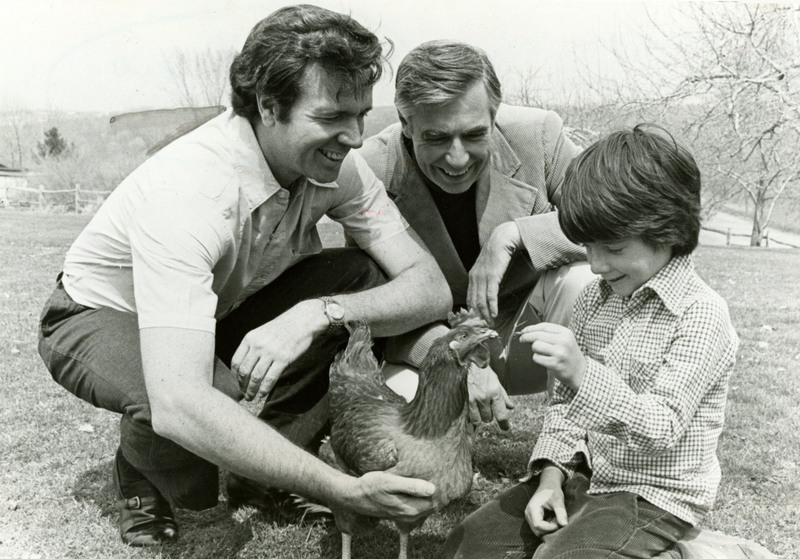 “Mister Rogers’ Neighborhood” celebrates its 50th anniversary Monday. 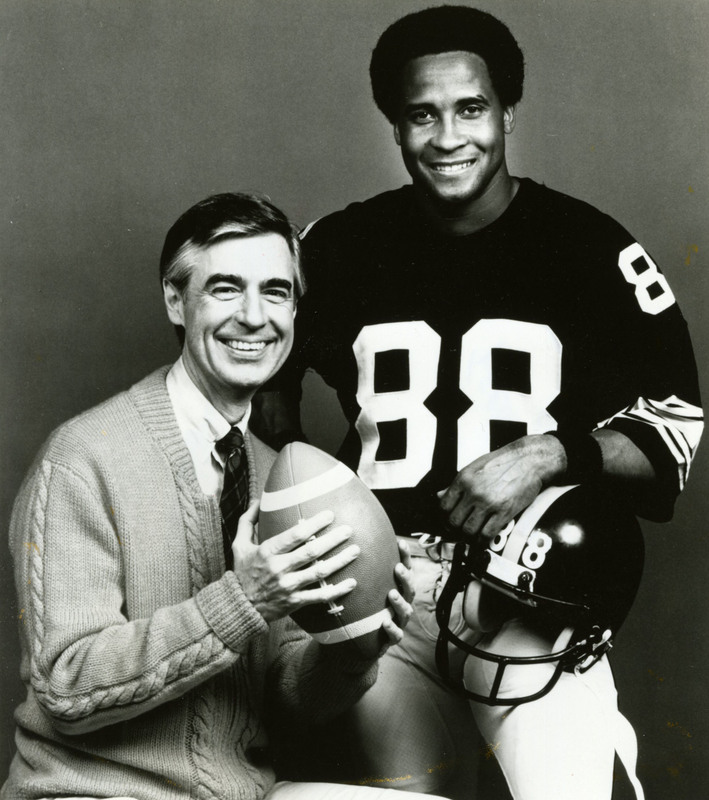 Its multitudes of lifelong fans, however, might not realize that it was preceded by not only “Children’s Corner” but a program called “MisterRogers” on CBC in Toronto and a “Neighborhood” that ran on WTAE-TV in Pittsburgh. 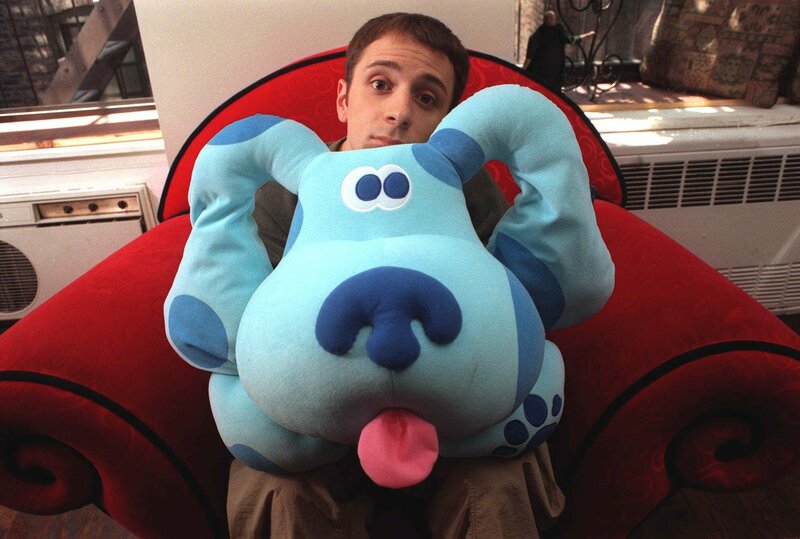 “The Children’s Corner” started it all. The adrenaline rush of working on live TV helped offset panic when things went wrong. Exhibit A: the elephants. “Children’s Corner” was broadcast from a long, narrow studio at the Pittsburgh Plate Glass Building in Oakland. There wasn’t much room for sets and cameras, let alone pachyderms. “Josie had to get from the elephants to what we called ‘home plate,’ and there was no way she could get there through the mess. 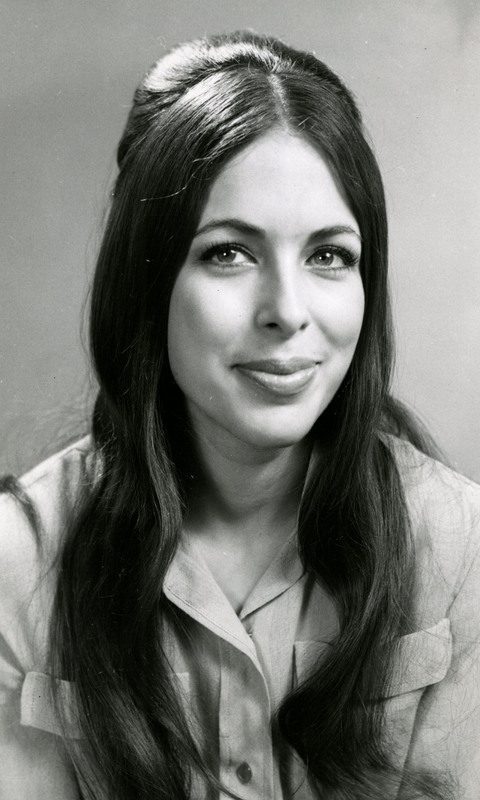 She just cracked up and started laughing uncontrollably,” Mr. Dulberg said. 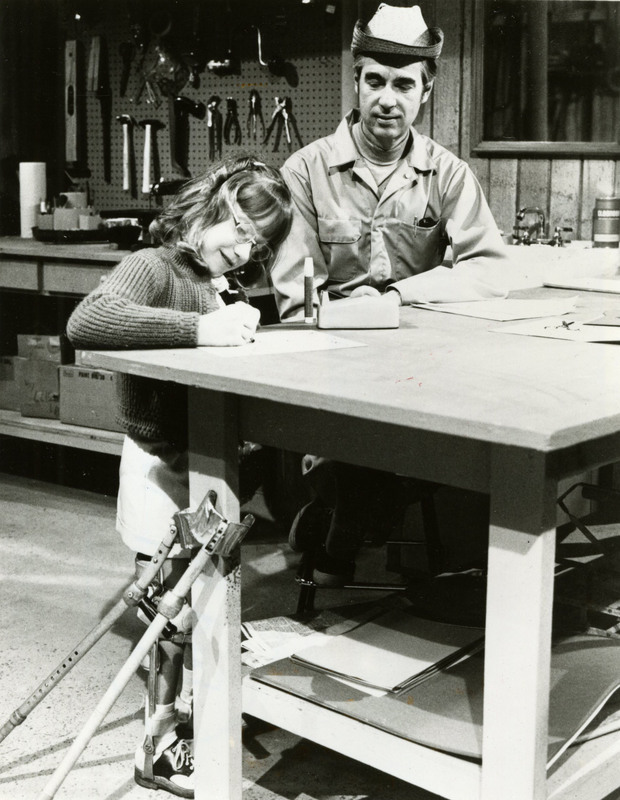 “Children’s Corner” started from scratch, both in practical and philosophical terms. 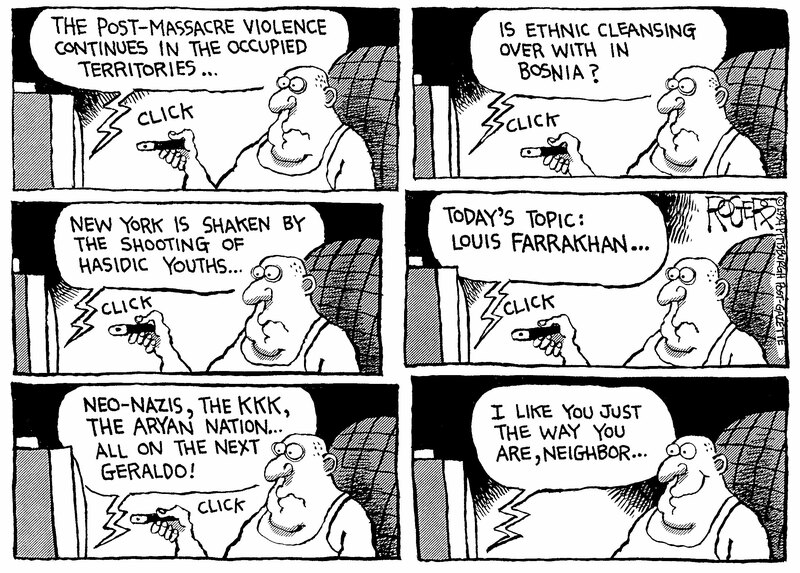 “Fred had repeatedly stated the medium of television had so much to offer, but in what direction? 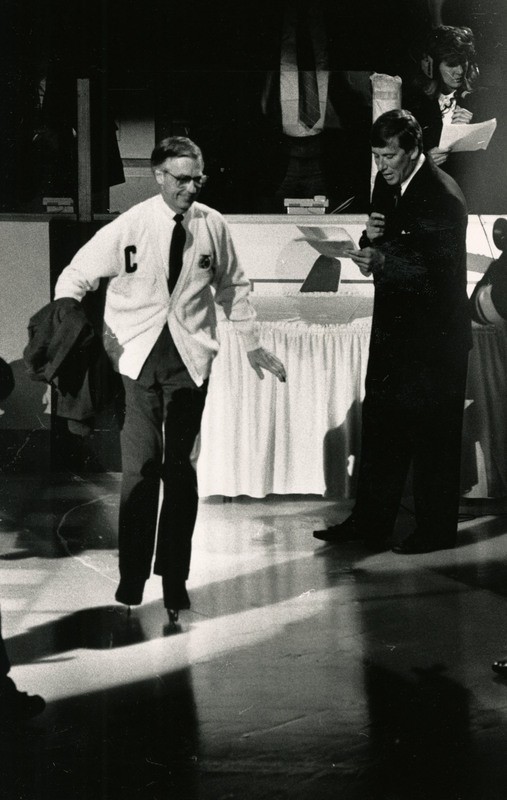 He didn’t want to emulate the pie-throwing episodes of other shows, where you would watch the half hour or so and walk away with little or nothing to remember it by,” said Mr. Dulberg. 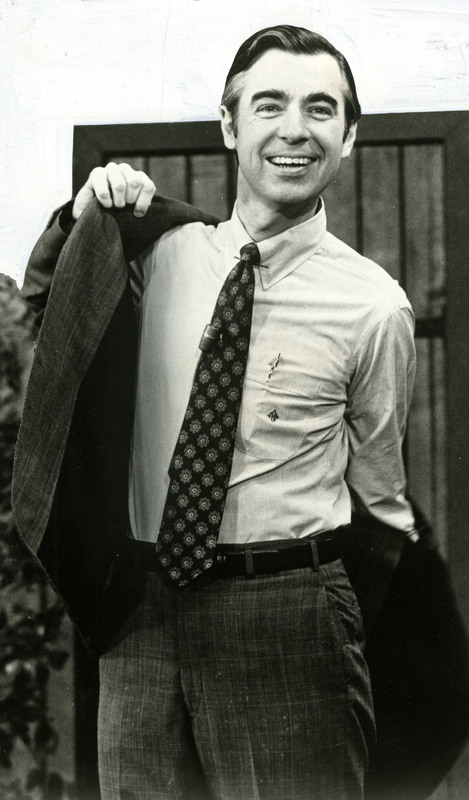 When “Mister Rogers Neighborhood” moved into its longtime home at WQED Multimedia studios (now officially Fred Rogers Studio) on Fifth Avenue, it got an upgrade in space but was still “about as low-tech as you could get,” said Paul Byers, who operated cameras and tape for the show. He also did some technical directing and, on rare occasions, dressed up as King Friday for promotional visits. The piano, a Steinway grand, is still used and appeared in a Rick Sebak shoot in January. 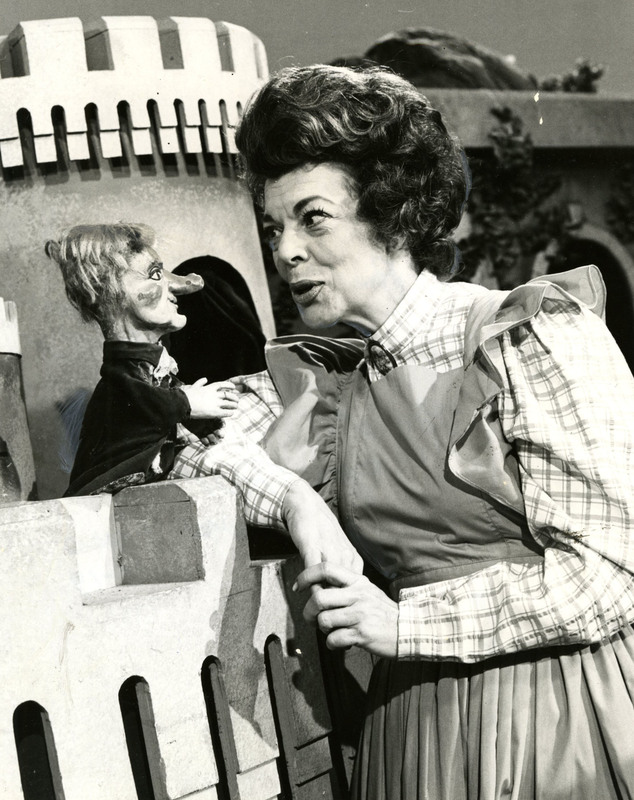 Many of the sets, including King Friday’s castle, sat for years in the hallway outside the WQED studio. 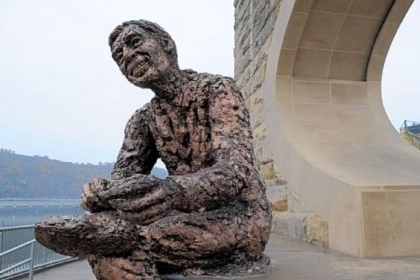 Today, they reside at the Fred Rogers Co. headquarters on the South Side or Heinz History Center in the Strip District. 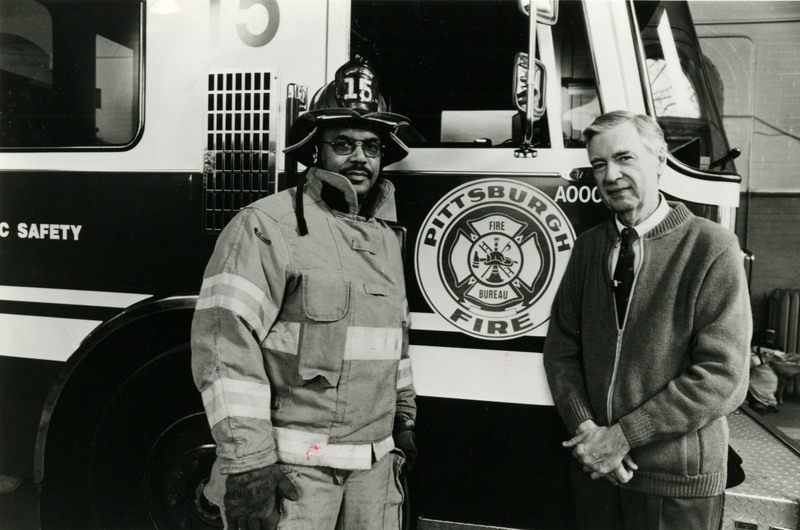 Mr. Byers and Kevin Conrad, who edited the program, are still WQED employees. Jimmy Seech, who retired a while ago, was on the floor crew. When parts of the building were still under construction, one of his jobs was to run up to the third floor and tell the workmen to stop hammering during taping. 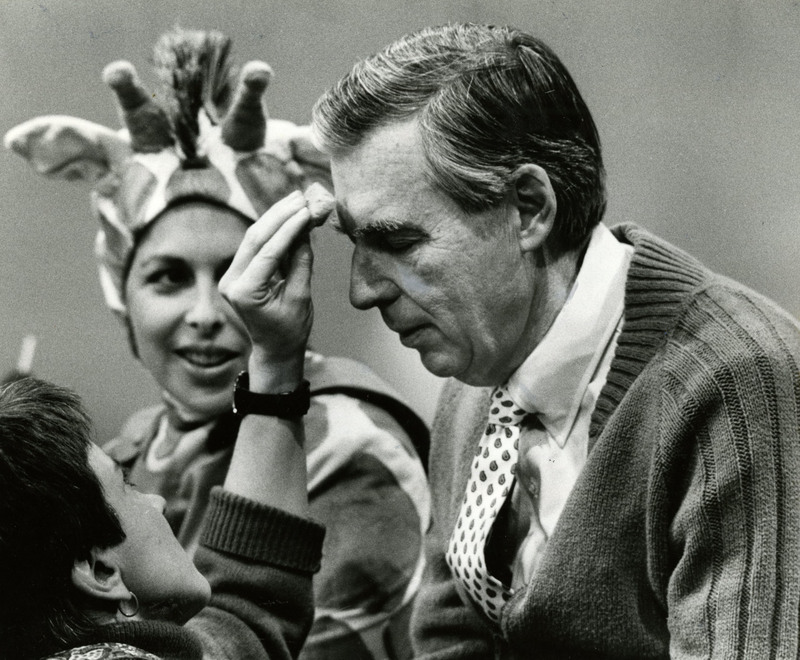 He and Nick Tallo shared stage manager duties but Mr. Rogers was clearly the ringmaster. 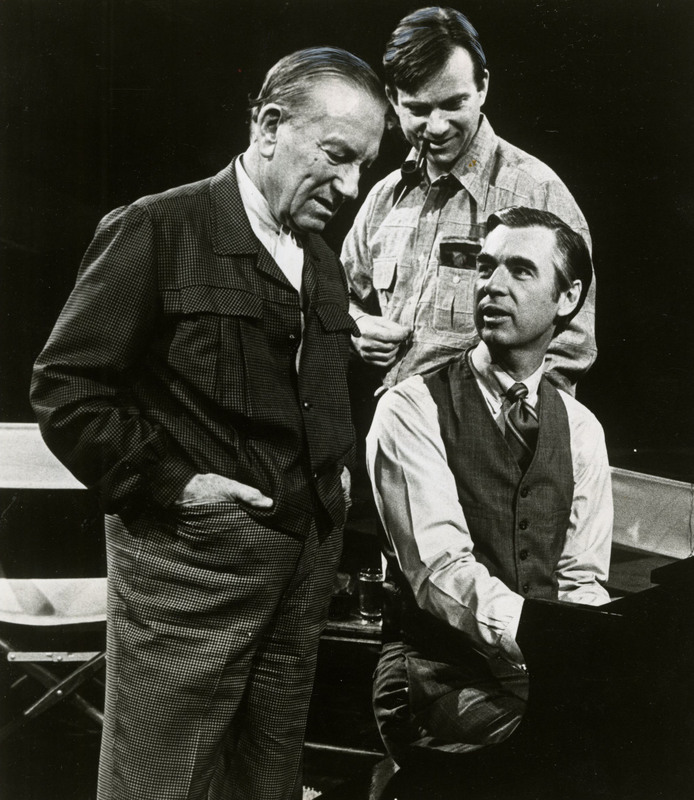 “There was not much improv at all. 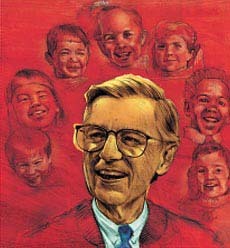 Every once in a while, he [Fred Rogers] would go off-[Tele]prompter. There were scripts hidden in the Neighborhood. 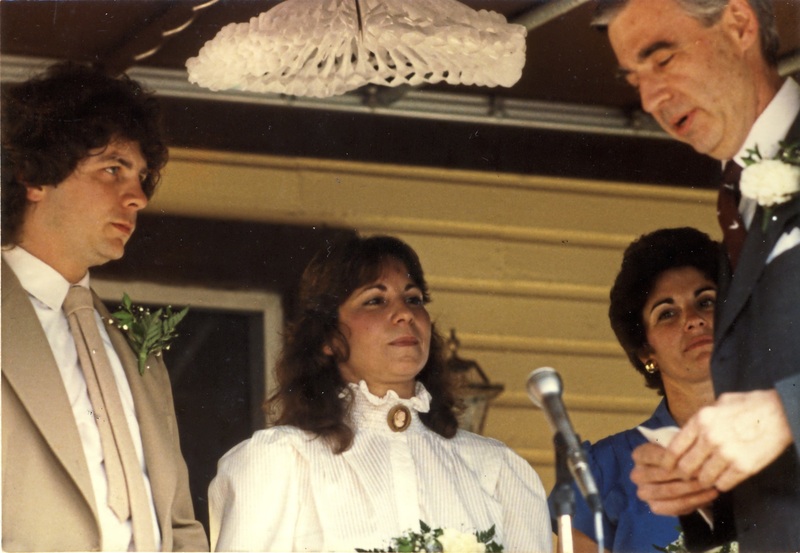 If he was at the tree, there was a print-out at the tree,” Mr. Seech said. 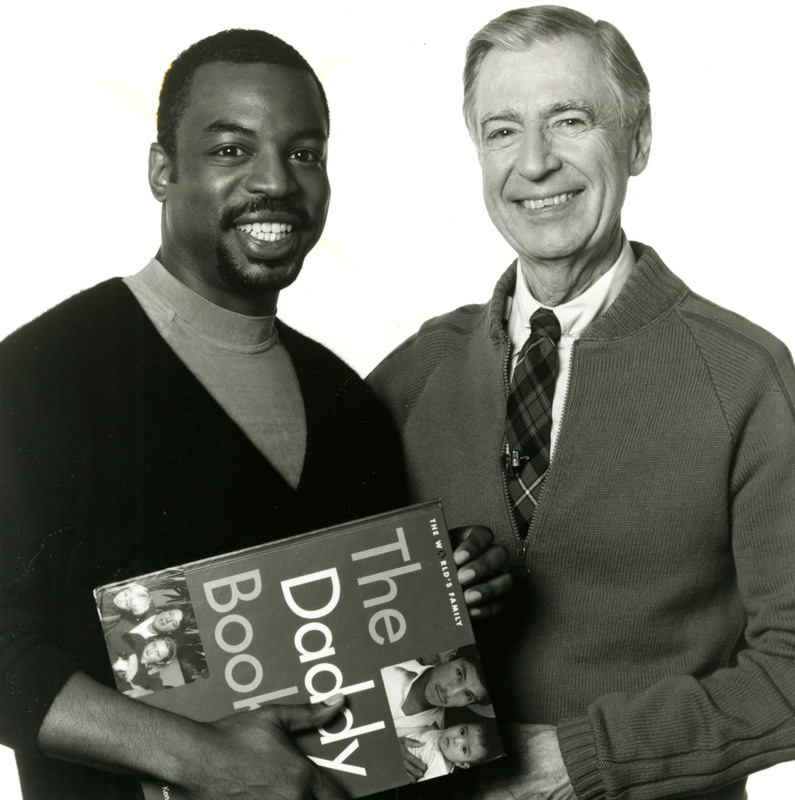 Mr. Rogers was willing to let his characters evolve if it was helpful to his young audience. 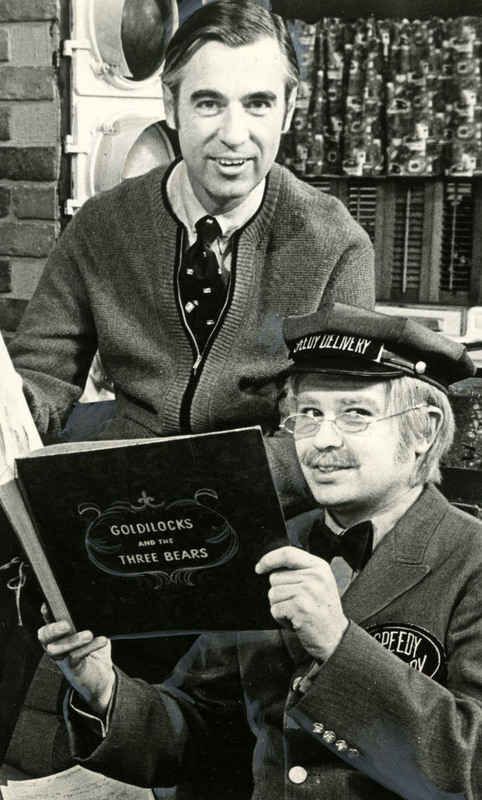 Actor David Newell was originally hired as a production assistant but became Mr. McFeely, the “Speedy Delivery” postman. 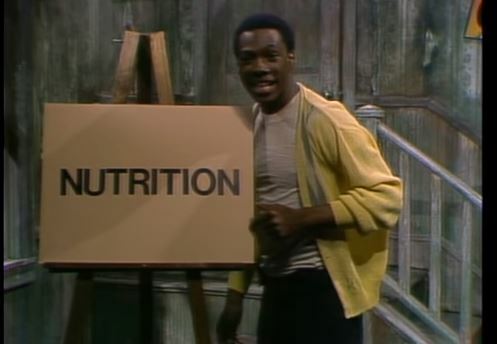 He and Mr. Rogers had a meeting, early on, to discuss whether “Speedy” was a bit too much so. Eventually, the Speedy Deliveryman would show the audience how important it was to practice “sitting still,” to the appreciation of millions of parents and teachers everywhere, no doubt. 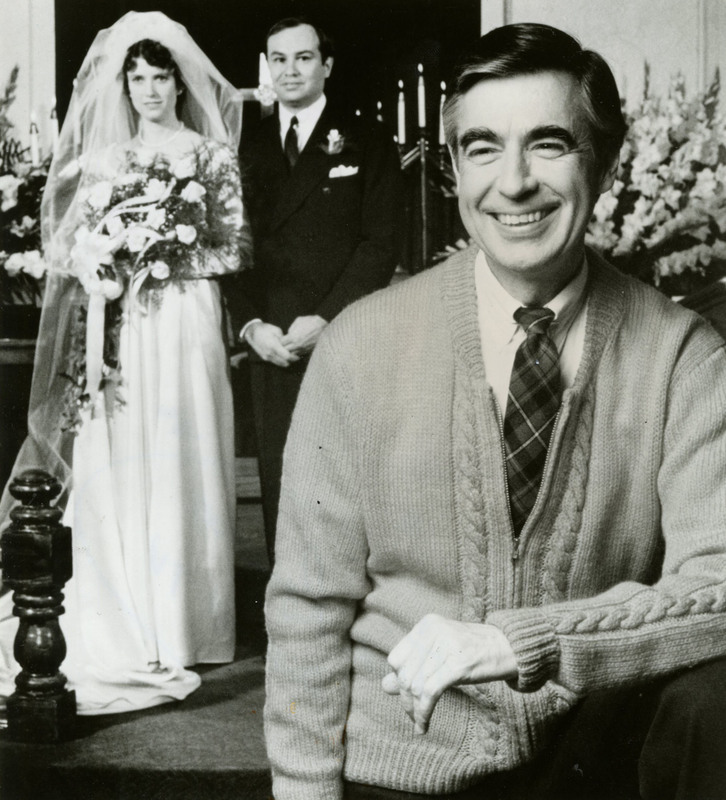 In its heyday, “Mister Rogers Neighborhood” was shot from September through April. 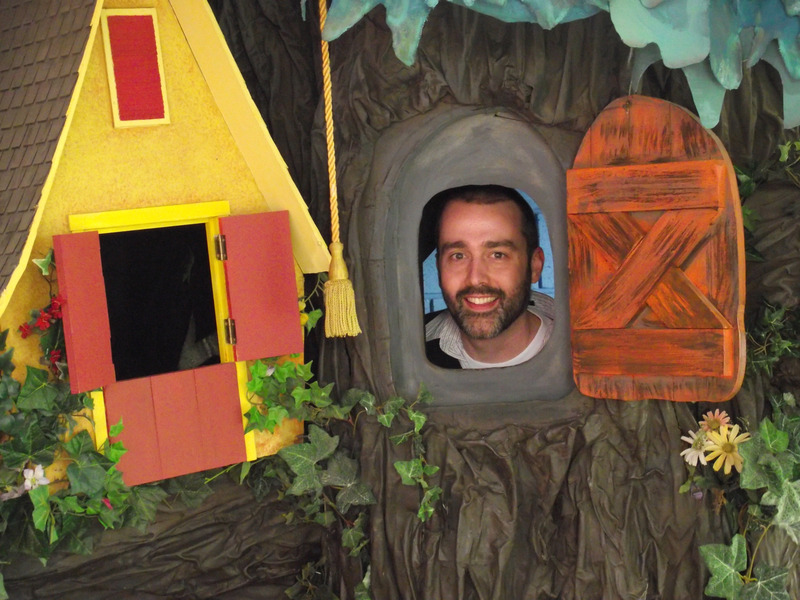 “Everyone felt like it was an honor to work on that show,” Mr. Conrad said. “Those were the kinds of days you would never think of calling in sick, or off work. 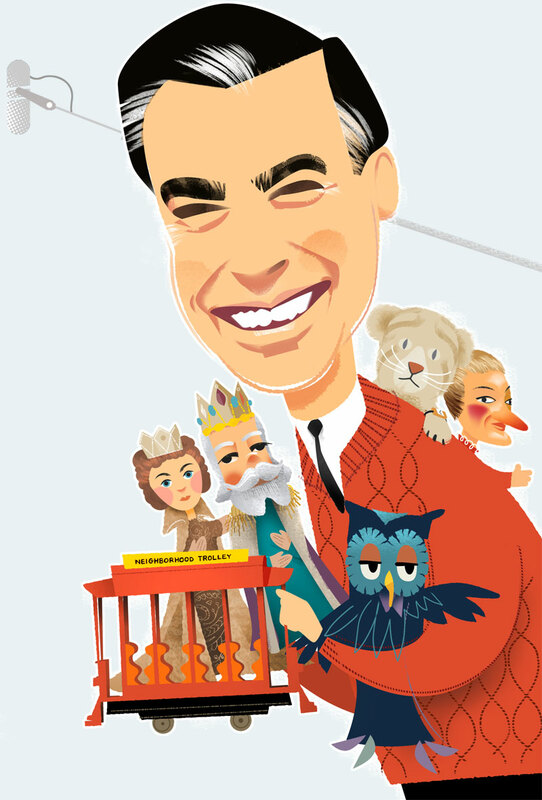 In later years -- “Mister Rogers’ Neighborhood ran from 1968 to 2001 -- fewer episodes were produced but the spirit of camaraderie remained, Mr. Seech said. 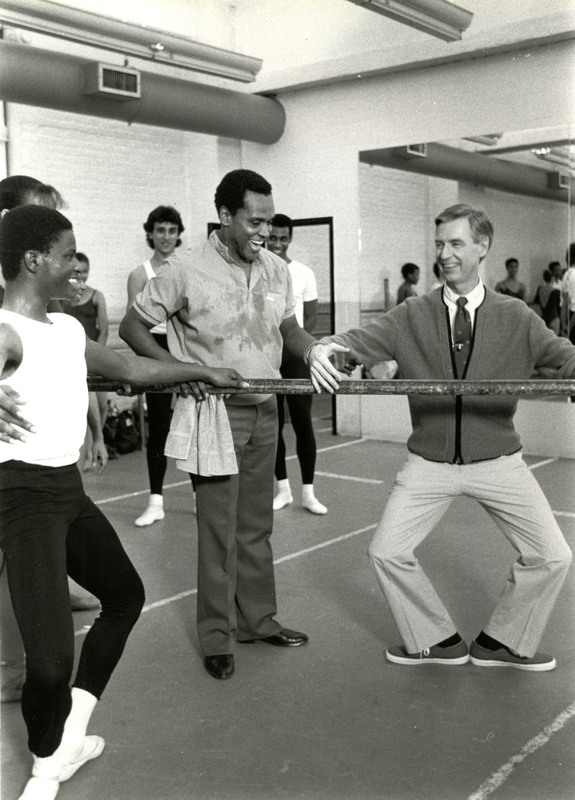 The five-man floor crew enjoyed teasing the normally unflappable Mr. Rogers with little pranks, and if they had to stop rolling tape, well, that was the price for a joke well played. “He’d just go, ‘Oh Jimmeeee,’ “ said Mr. Conrad, laughing. Pittsburgh native and Oscar nominee Michael Keaton worked on the floor crew at one time. 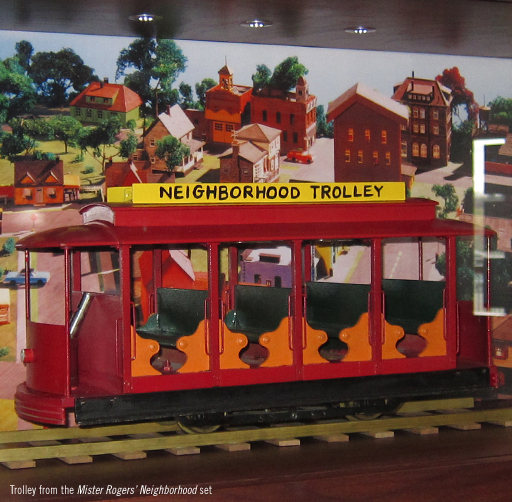 “Mikey would run the trolley and help with the lighting and all that,” Mr. Seech said. 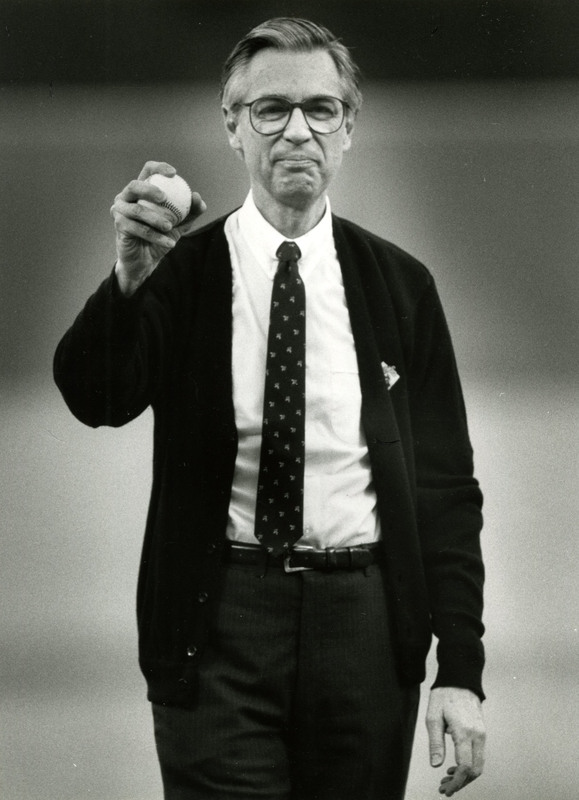 Those who worked with Mr. Rogers recall a man who wrote encouraging notes on his signature yellow legal pads and delighted in presenting little gifts, perhaps a book or a picture of significance. In the studio, he was the center of attention, yet managed to create the impression that others were. Dressed in a crisp shirt and tie, khakis and loafers, he might be the guy who held the door for you. 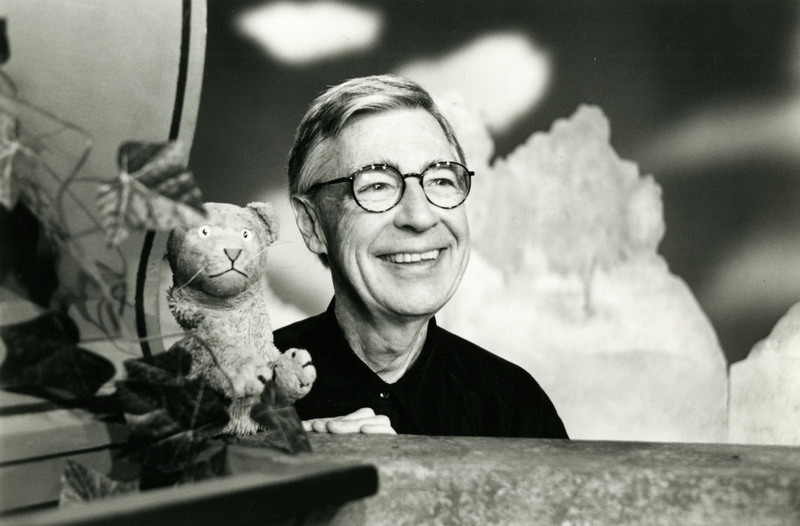 Fred Rogers made even strangers feel special as he comported himself as an everyday guy. 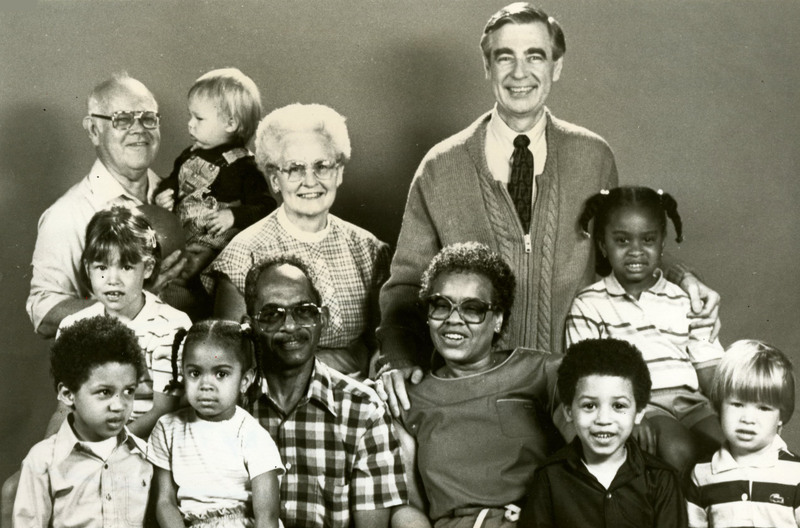 Mister Rogers parodies can be mean, but often come from a place of love. 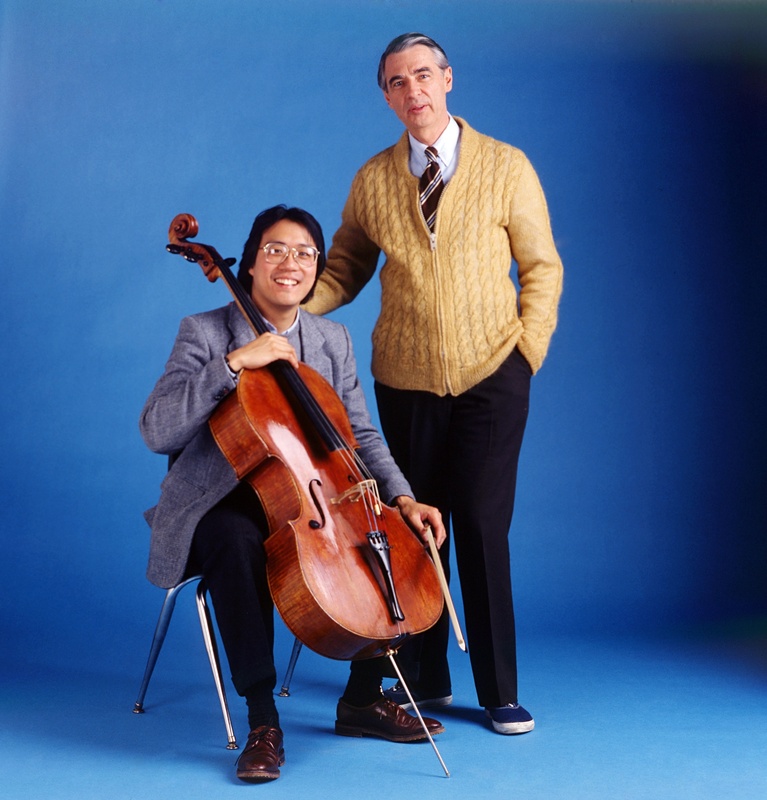 Musicians were especially popular with Fred Rogers, who also gave some young actors their first on-camera roles. 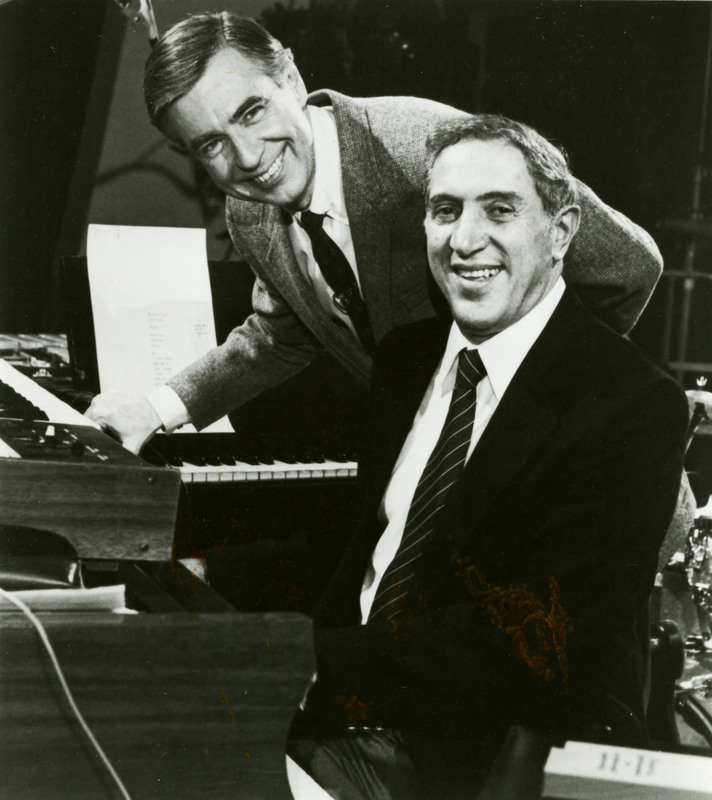 A slower tempo in both his songs and his speaking voice helped endear Mister Rogers to children for decades. 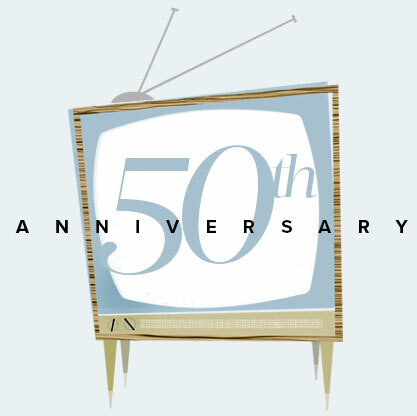 Tim Lybarger keeps the “Neighborhood” alive with his online collection of facts and trivia about the TV series at NeighborhoodArchive.com. 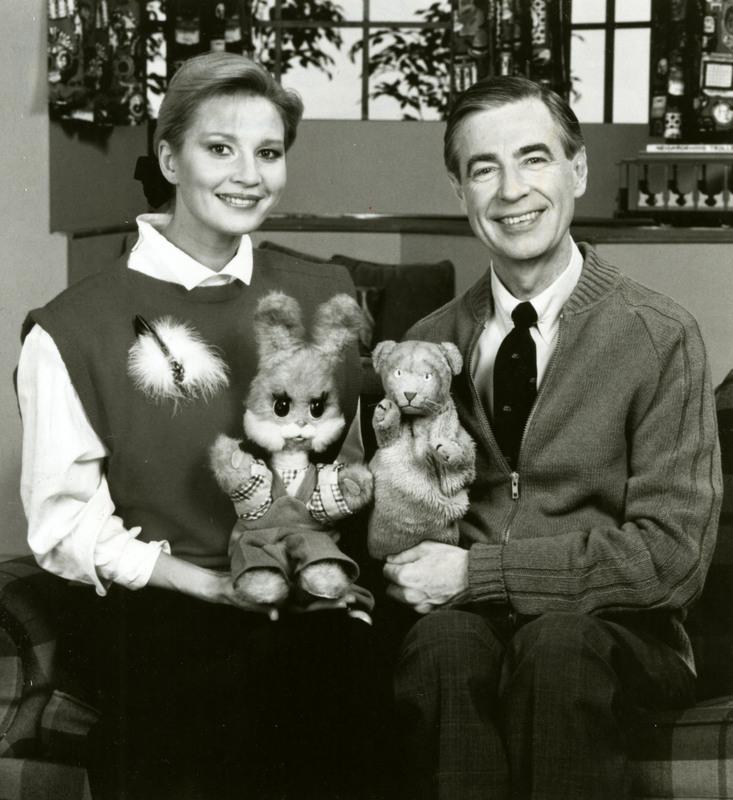 How well do you know “Mister Rogers Neighborhood”? This quiz will tell whether you’re a longtime neighbor or a newcomer. Exhibits around the region, and in the nation’s capital, attract visitors with sweaters, blue sneakers and other artifacts of the show. Closed since this past summer for a “maintenance upgrade,” North Shore bronze will return with improved lighting, railing and cameras. 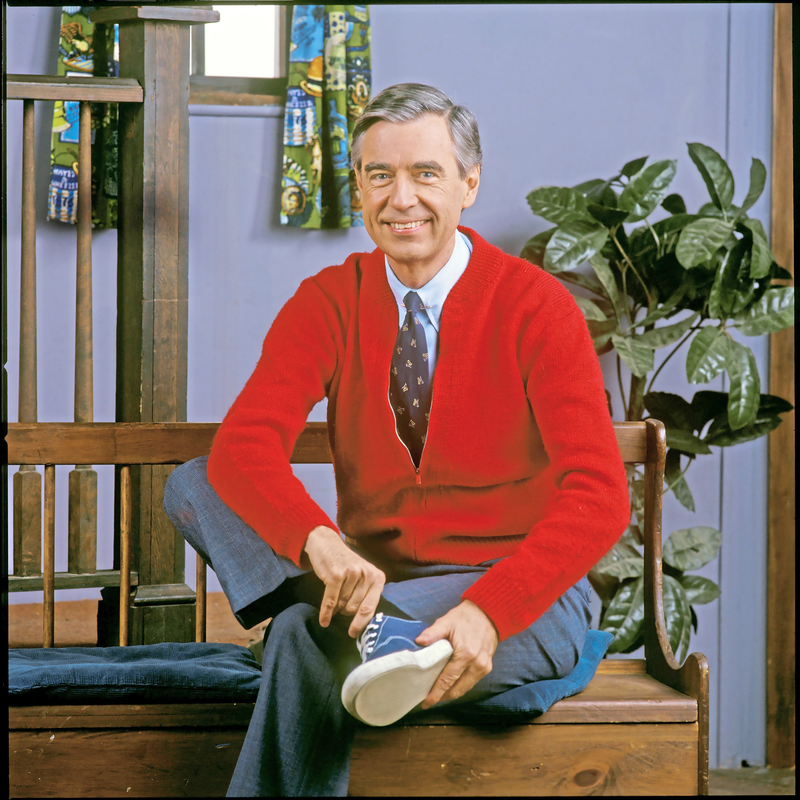 Feb. 19: 50th anniversary of the date “Mister Rogers’ Neighborhood” went national on PBS in 1968. 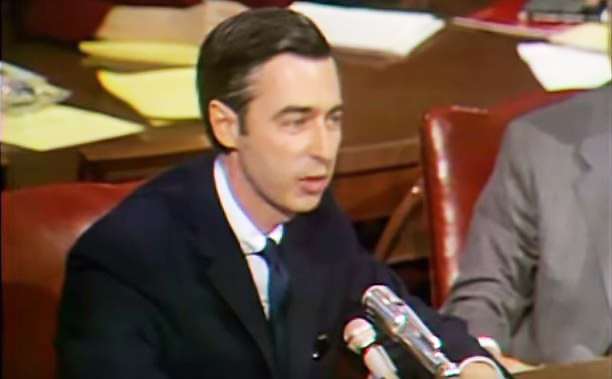 13 quotes reveal the simple, honest wisdom of Fred Rogers dispensed on public television and in interviews, speeches and Senate testimony. 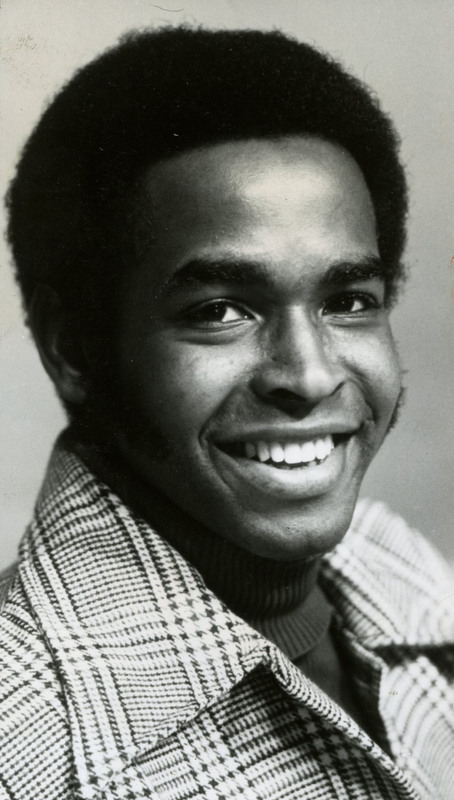 No one ever believed I was related to Will, Roy or Kenny. But for some reason it was easy to convince people I was Fred’s son. 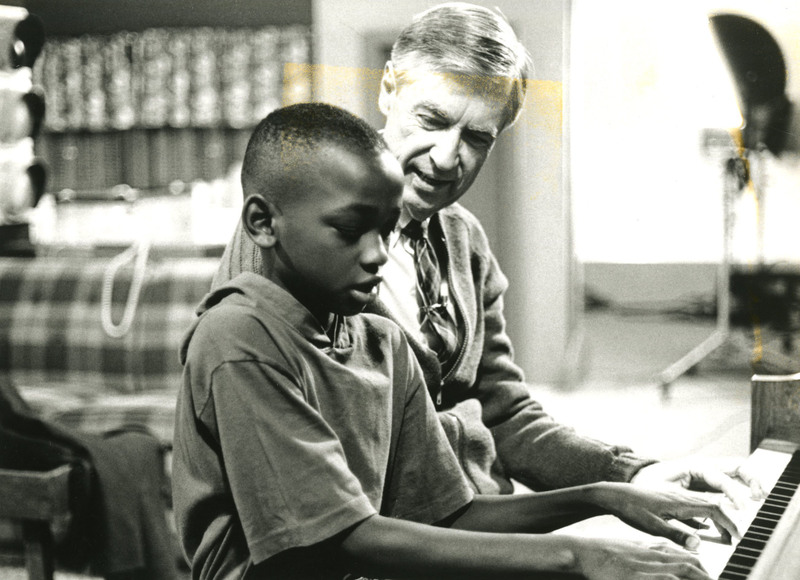 Whether it was the style, pacing, music or research behind episodes, “Mister Rogers’ Neighborhood” changed children’s television.